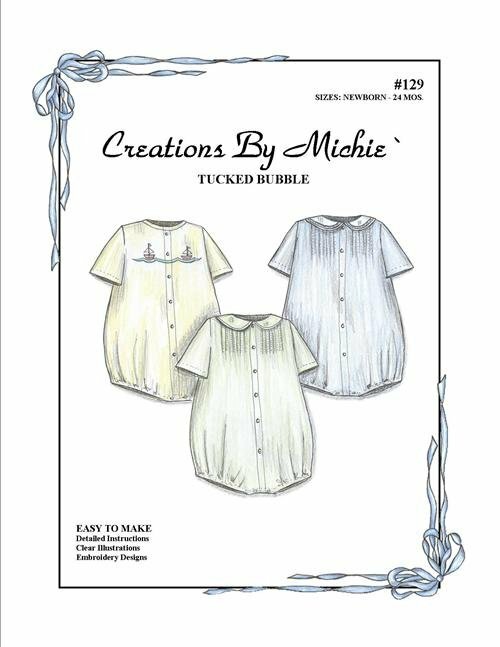 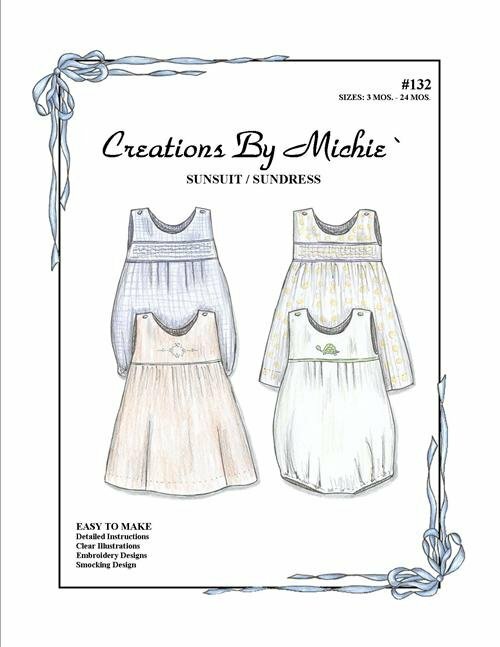 Creations By Michie’ was established in 2000. 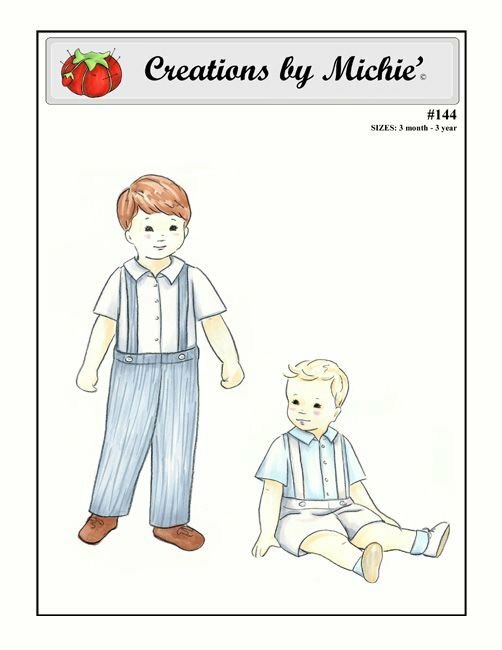 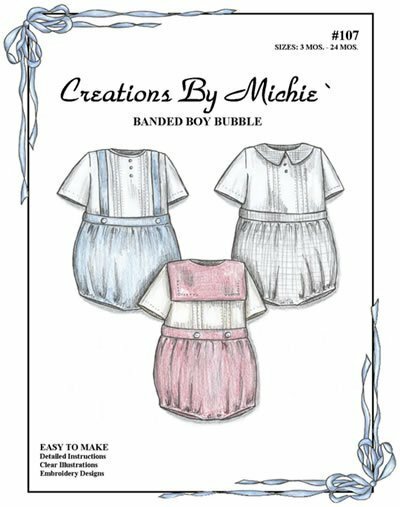 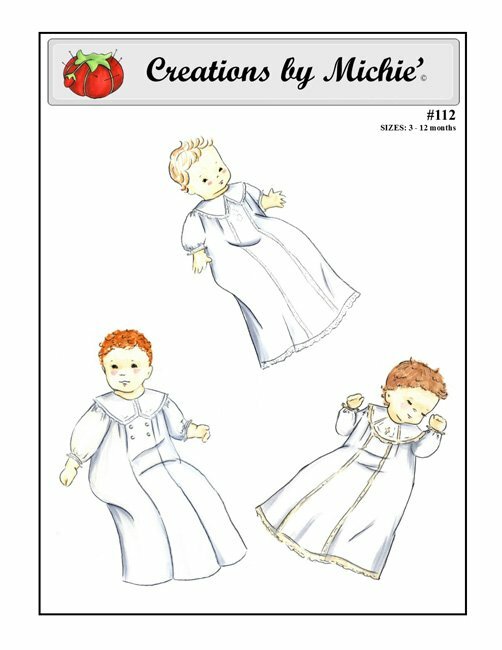 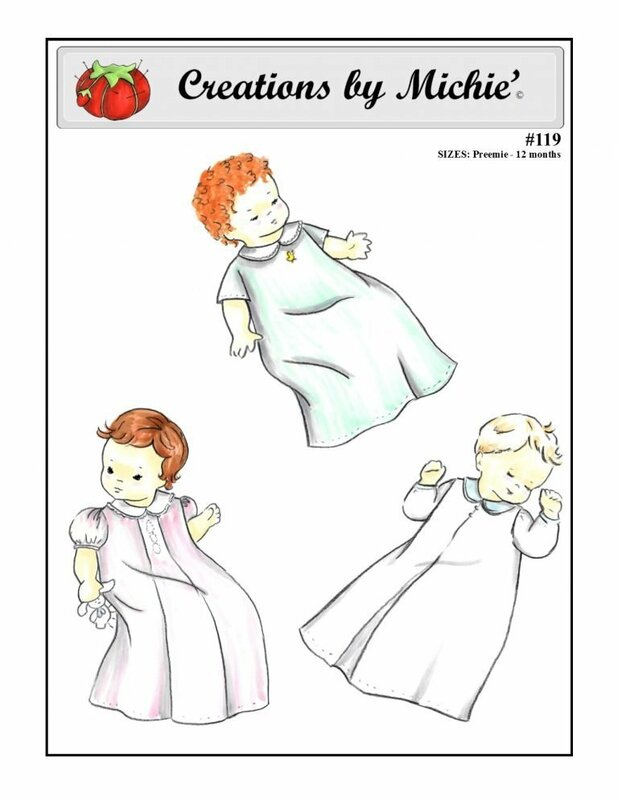 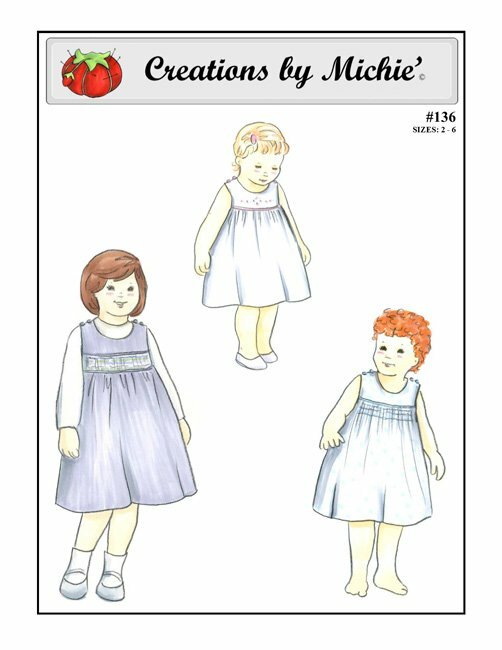 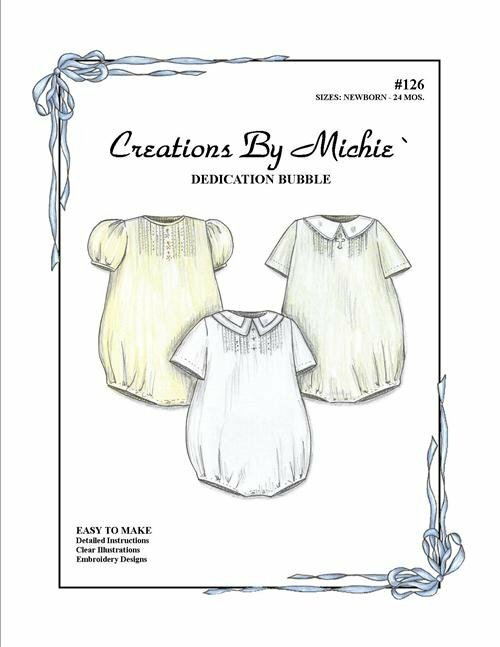 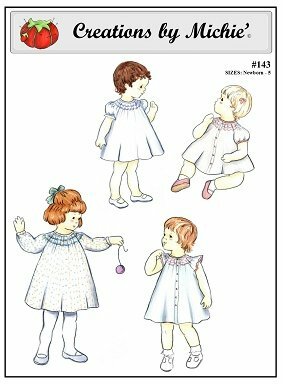 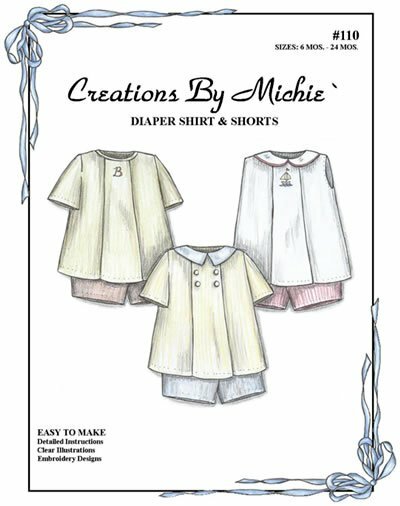 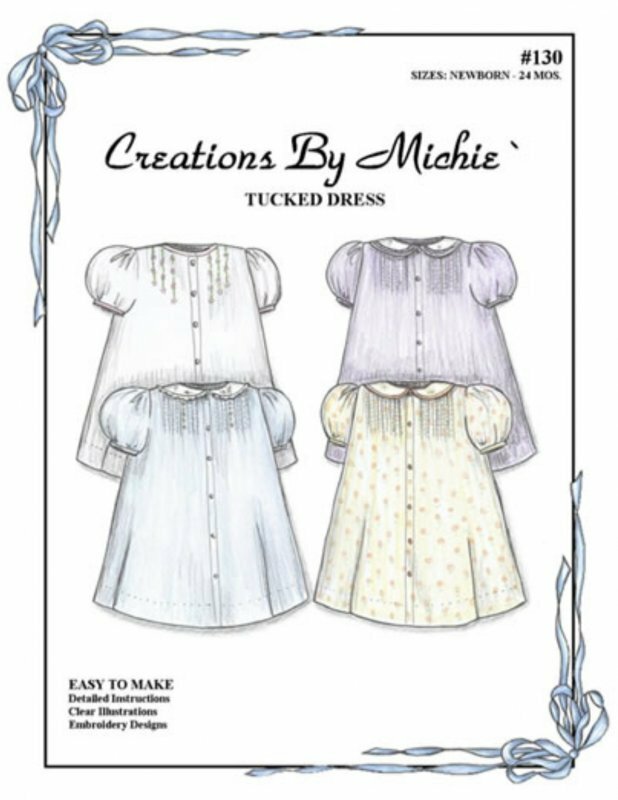 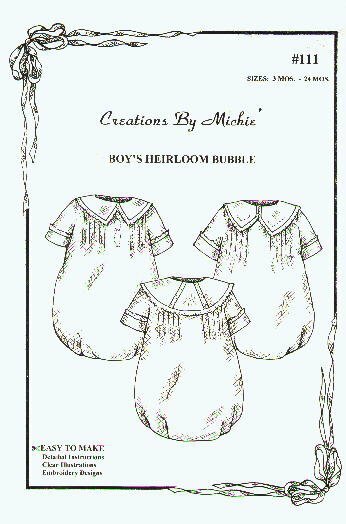 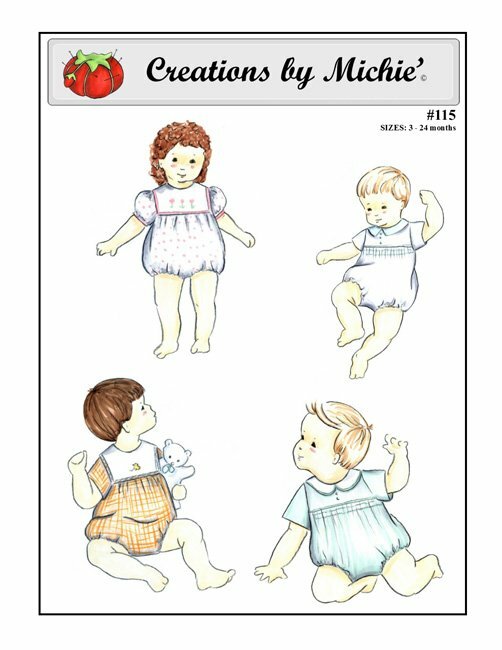 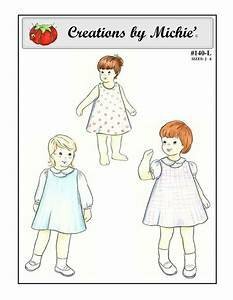 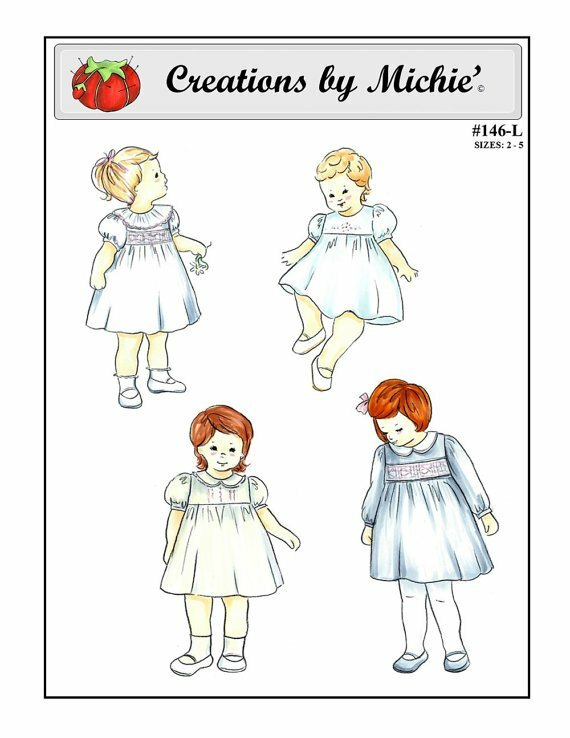 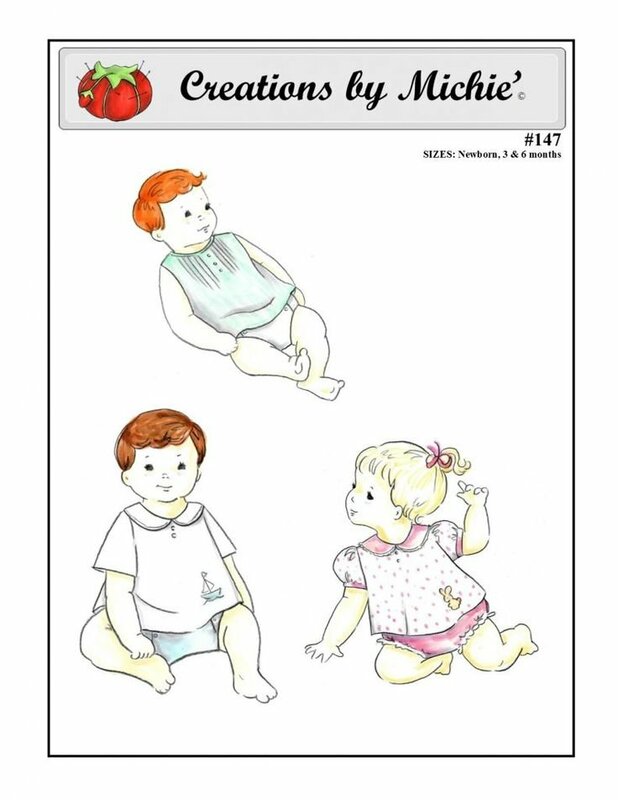 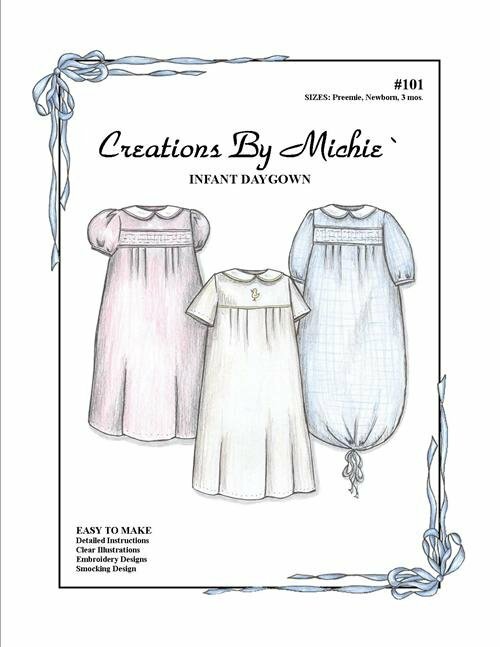 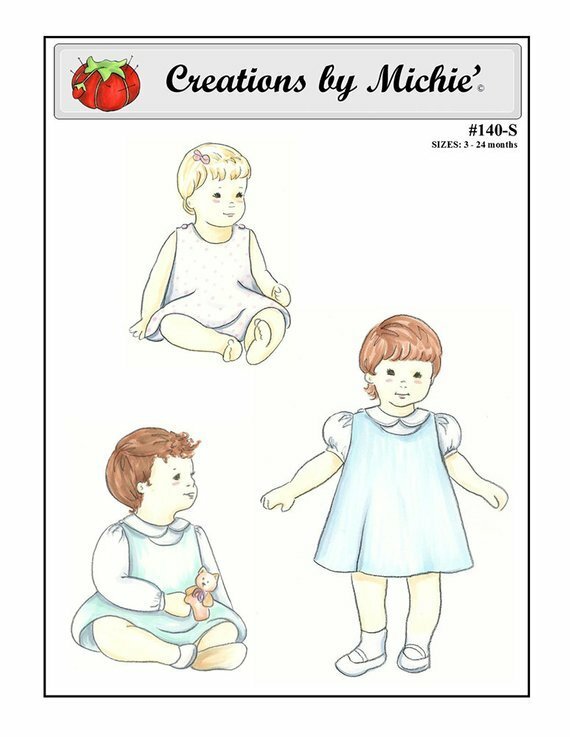 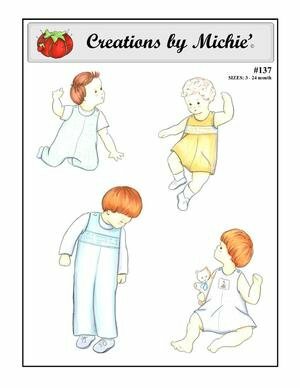 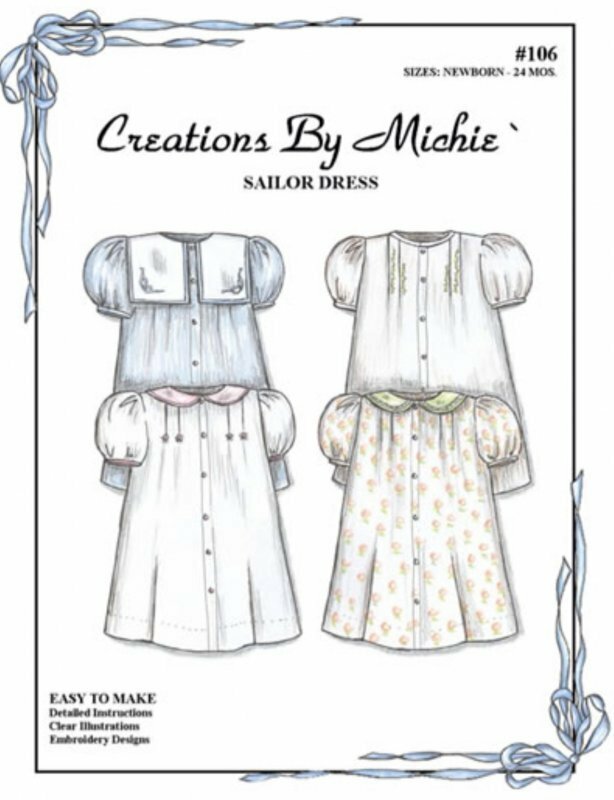 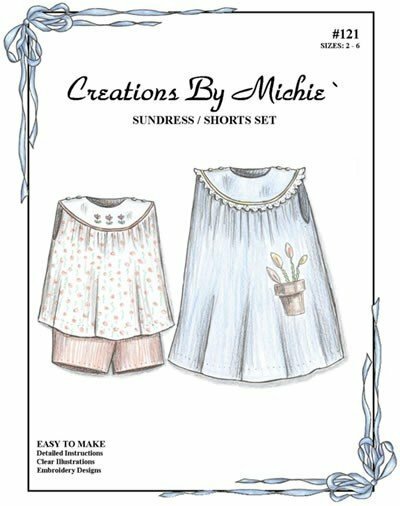 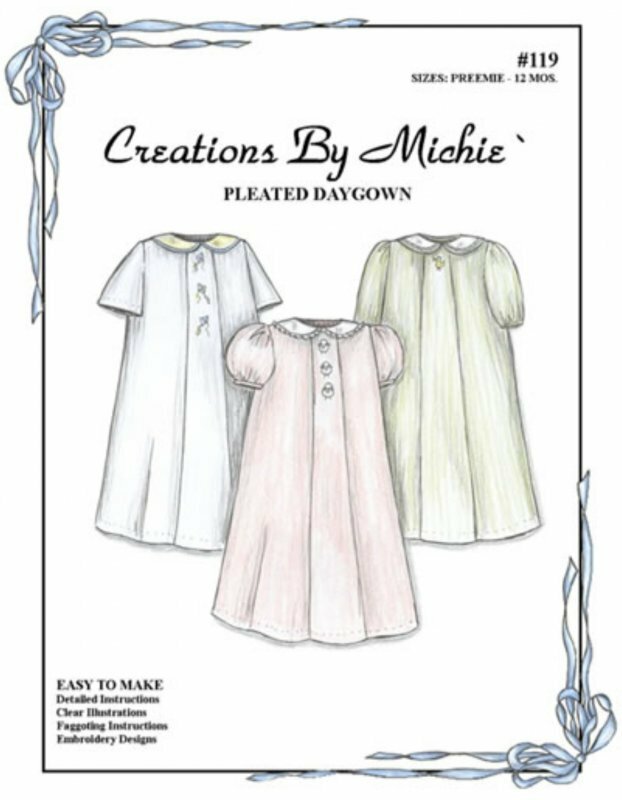 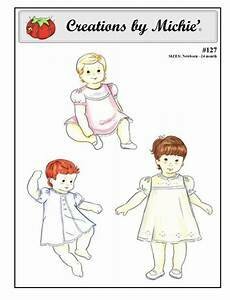 They provide a line of classic children’s sewing patterns with a timeless look. 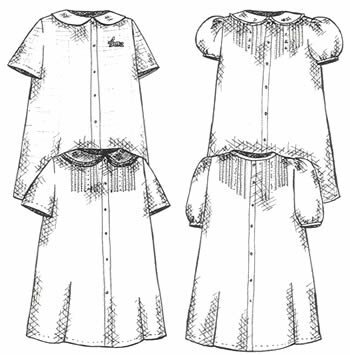 Each pattern includes several styles of collars, sleeves and trim options to help make each garment uniquely your own.